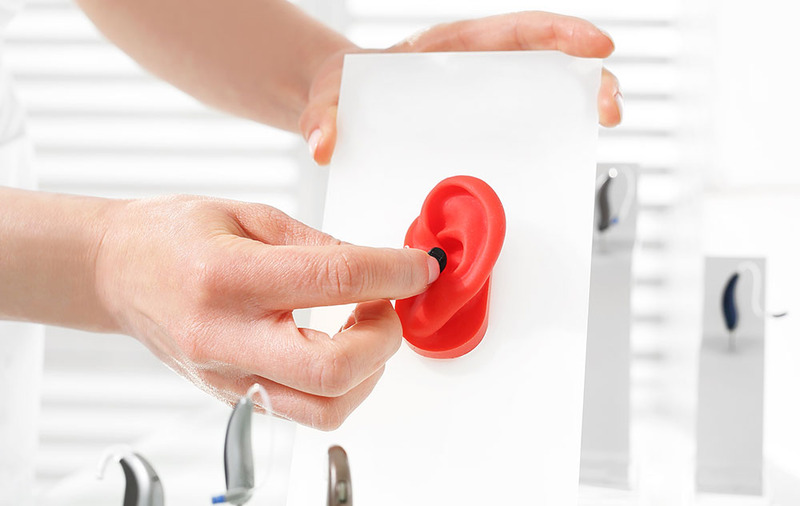 When you get your new earmolds, whether for new hearing aids or for new custom-made hearing protection, there are a few questions you may want to ask you hearing health professional before you take them and walk out the door. How do you clean earmolds? When it comes to your new earmolds you will need to clean them daily, yes this goes for hearing protection earmolds as well. Any custom-made earmold you get needs to be cleaned after every use as this will help to decrease build-up not only on the earmold but in the ear as well. It will also help to decrease the risk of infection by decreasing the risk of introducing or reintroducing foreign object, dirt, debris and bacteria into the ear. With hearing aids talk to your hearing health professional on how to properly clean your earmolds. With most other earmolds, as long as there are no electronic in them, you can wash then in warm water with soap. How long do earmolds last? This is a very good question because custom-made earmolds do have a lifespan, however, if taken care of properly they will last you a very long time. There is no definitive lifespan for earmolds but over time they will begin to breakdown or get very hard. However, with all of this being said if you care for them properly they will last you a very long time, but if you do not take care of them and clean them properly they will need to be replaced sooner than later. How do you place and remove earmolds? Yes there is a right and wrong way to put in and take out earmolds. You ear canal has bends in it and if you pull the earmold straight out of your ear you could hurt or damage you ear canal or worse break off a piece of the earmold in your ear, crazy but it is true. So be sure to go over with your hearing health professional how to properly and safely put in your earmolds and how to properly and safely take them out of your ears. How do you safely store earmolds? Simply putting them in your pocket is not a good way to store them. The best option whether you have hearing aids or another form of custom-made earmolds is to place them in a hard case after each use. This will help to keep them safe and clean thus increasing their lifespan. It is also a good idea to clean them prior to putting them in the case to help decrease the risk of transferring foreign objects, dirt, debris or bacteria back into the ear. For more questions regarding proper care of your earmolds, speak with your hearing care provider to find out how to best maintain them.